SKU: Unicornonesieblue. Listed in: Animals. Tags: Animal, blue, costume, Onesie, unicorn. 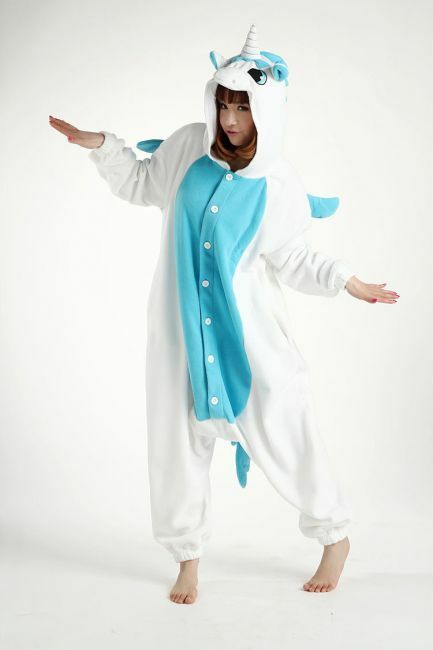 A cute Unicorn animal onesie costume to buy. Pink and white unicorn made from soft polar fleece fabric.